SSE Airtricity is to increase its household energy prices from the start of December. The standard price of electricity will increase by €1.18 per week, which adds an extra €61 to annual bills. 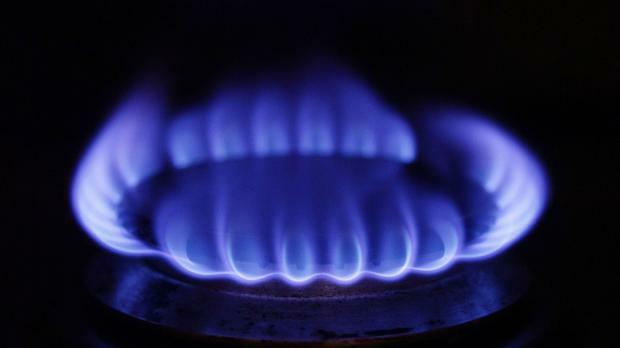 Meanwhile the standard price of natural gas will rise by €1.01 per week, which will see customers pay an extra €52.52 a year for their gas. The move is in response to further rises in external costs in recent months, including increases in wholesale energy prices, as well as increases in electricity transmission charges, the group said. "Continued increases in wholesale fuel costs have seen the price of gas rise by a further 17pc over the last five months, having increased by over 20pc in the 12 months prior," David Manning, director of home energy at SSE Airtricity, said. "We’ve done everything we can to minimise the impact of this market volatility on our customers and we’re committed to passing on any future savings as soon as we can," he added. Last month energy supplier Pinergy signalled that it was to increase its prices, while broadband provider Virgin Media has written to its customers to tell them prices will rise from early next year. Pinergy said its electricity prices would rise by 7.89pc from this month, which adds an extra €66 to annual bills. Virgin said the cost of its broadband would rise by €42 a year from January 14.